Just across the Ohio River lies Covington, Kentucky – a smaller town, but visiting St. Mary‘s Cathedral Basilica makes the jaunt worth it. This neighboring state has lower taxes so travelers on a budget may see the appeal of lodging there. Cincinnati lies on the northern subtropical climate border, so summers are hot with plenty of rainfall. Winters are mild, too, with temperatures that hover around 30 degrees in January. An average of 20 inches of snow falls per year on the area. Travelers arriving by plane will land at Cincinnati/Northern Kentucky International Airport in Florence, Kentucky. Cincinnati is a 20-minute drive north of the airport. St. Peter in Chains Cathedral on 8th street in downtown Cincinnati is a popular location for worshipers due to its unique appearance. Architect Henry Walter designed this cathedral borrowing styling cues from classical Athenian buildings. 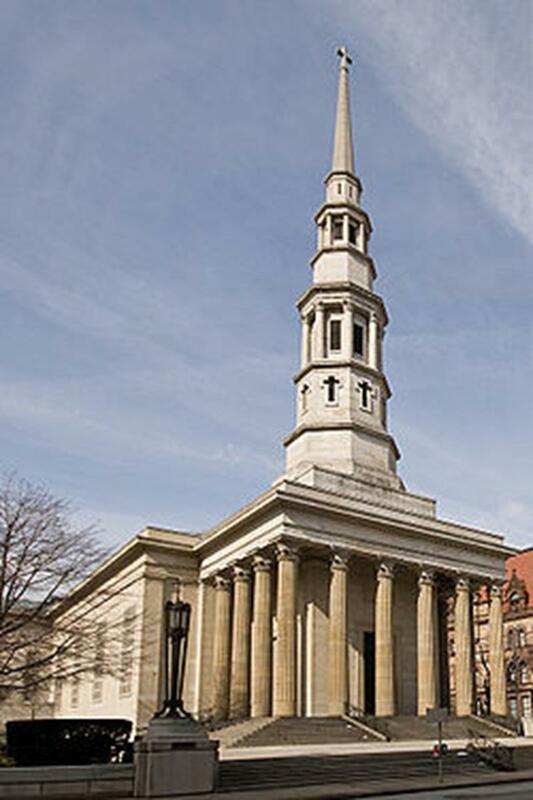 Dedicated as a church in 1845, it was the tallest structure in the city for decades. A pair of stone angels carved by Odardo Fantacchiotti used to adorn either side of the altar. They can now be seen on display in the Cincinnati wing of the Cincinnati Art Museum. Visitors must call ahead to organize a tour of the building. 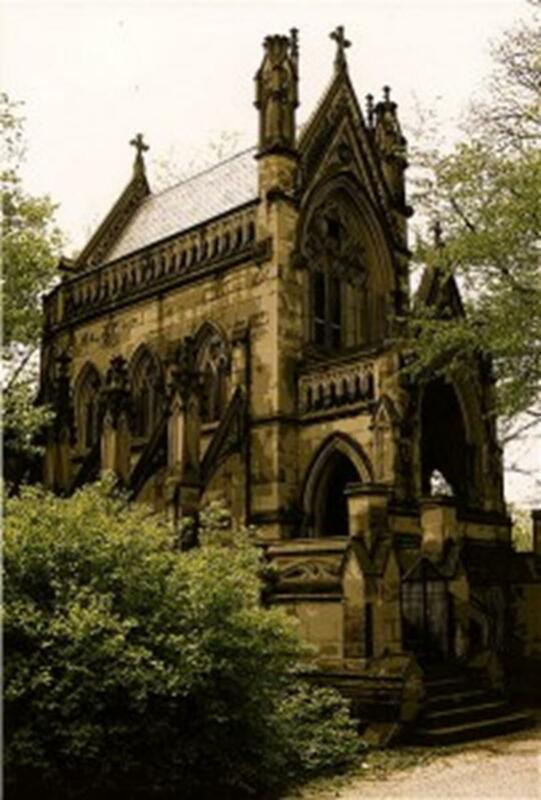 Cincinnati is home to Spring Grove Cemetery and Arboretum, a 733-acre cemetery that was founded in the 1840s. The bodies of many notable people lay here, including soldiers of the Revolutionary War and Civil War. Visitors will find 15 lakes, waterfalls and 1,000 labeled trees on the grounds during a 33-stop self guided tour. Across the river in Covington, travelers can visit St. Mary’s Cathedral Basilica of the Assumption. Mass is held every day of the week. Guests are invited to bask in the light of the 82 stained glass windows. Its façade is copied from Notre Dame Cathedral in Paris. 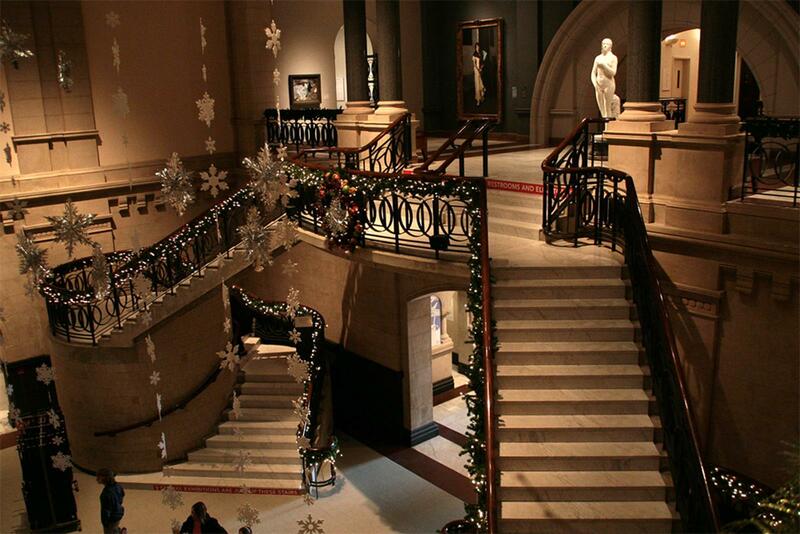 Docent-guided tours are available for a fee to groups given advance notice. Mother of God Church is also located in Covington. Struck by natural disaster in 1986, the church has since been rebuilt to its 1890 specifications. Bavarian stained glass windows adorn the structure, as do five murals. Groups should call ahead to schedule tours. About a mile east of downtown, nestled in Eden Park next to Mirror Lake, one can find the Cincinnati Art Museum. 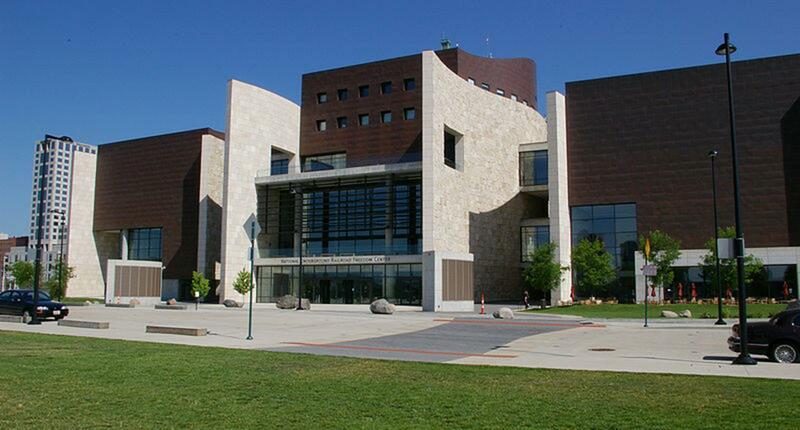 The Zagat guide rated this museum to be on par with the Art Institute of Chicago and New York’s Museum of Modern Art. Admission is free and tours are available. Plan to spend a few hours here. Tucked underneath Art Deco-inspired arches are the museums that make up the Cincinnati Museum Center. Union Terminal houses the Cincinnati History Museum, Duke Energy Children’s Museum, Museum of Natural History and Science and the Robert D. Linder Family Omnimax Theater. The National Underground Railroad Freedom Center recalls the brutal treatment of African-Americans in slave-era America. Located near the Ohio River, this museum houses collections of cultural memorabilia that highlight the history of the Underground Railroad. Visitors are welcome to climb the observation deck where they can see the path that slaves once took across the Ohio River into the abolitionist state. Guests should phone the museum to arrange tours for large groups and set aside at least an hour to visit the interactive exhibits. Come experience Cincinnati’s golden era by joining the “Cincinnati Heydey Walking Tour.” Learn about the abandoned subway project by following its path from Findlay Market to the Western Hills Viaduct. Guests will see the remnants of the subway system and learn about the city’s history from a unique perspective. Take a look at Cincinnati from the water. BB Riverboats is a company that offers one-hour sightseeing tours of the city from the river. Guests can choose a theme for their tour between a Harbor Cruise, Pirates of the Ohio Cruise or Trauth Dairy Ice Cream Social Sundays. Fans of independent rock music should check out PNC MidPoint’s Indie Summer. This festival spans from June until September. 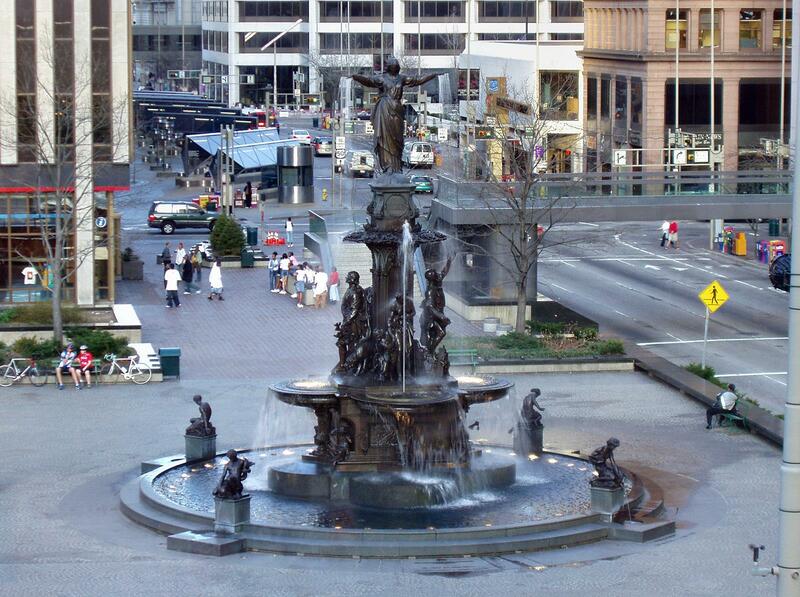 Every Friday from 7 to 11pm people gather at Fountain Square to hear bands perform live music. With such a large German population, it would be impossible to ignore Oktoberfest in Cincinnati. The event is held in mid-September and draws over 500,000 guests over a period of just two days, making it the second-biggest Oktoberfest outside of Munich. 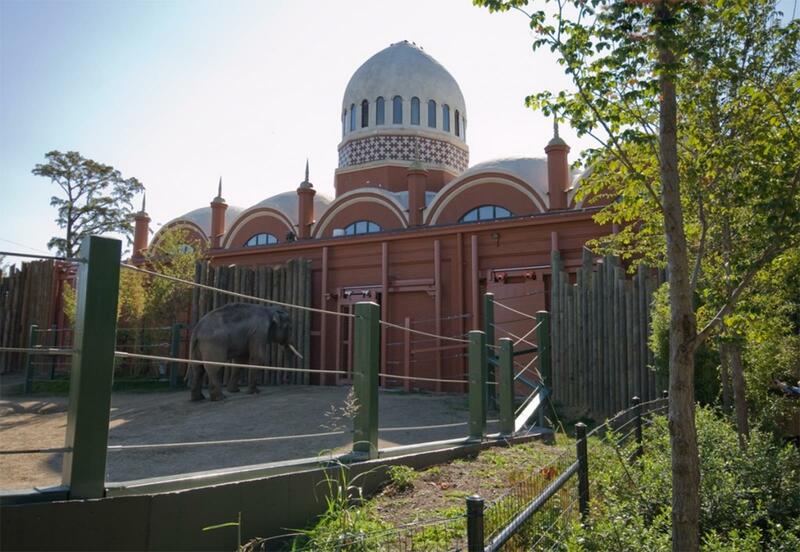 Travelers arriving in Cincinnati during the holiday season should visit the PNC Festival of Lights at the Cincinnati Zoo. There are over 100 light displays as well as ice sculpture shows and train rides around the zoo. Religious trips to the “Queen of the West” will illuminate its industrial-age roots, when cultural influences came to the city on the backs of steamboats. Let your tour group witness 19th century Americana by visiting Cincinnati.